TOKYO -- Connectivity, autonomous driving and alternative powertrains will be on display as Japanese automakers seek to rekindle the Tokyo auto show's reputation for futuristic themes. Expect sporty, green and avant-garde concepts. Foreign brands come back to the show with several global production model debuts. Media days are Oct. 28-29. Public days start Oct. 30. Here's a preview. BMW's M4 GTS coupe gets its auto show debut. It boosts power and performance through engine tweaks and lightweighting. The design includes a carbon-fiber hood, roof and bucket seats; a lighter architecture for the rear-seat paneling and trunk area, and a titanium muffler. Water injection lifts output of the 3.0-liter six-cylinder inline turbo engine to 500 hp. 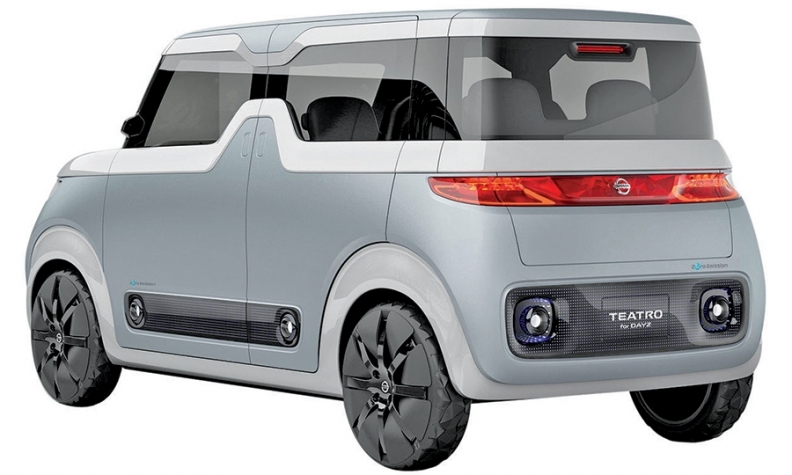 Daihatsu offers two minitruck concepts. The Nori Ori microvan is a multiuse commuter. It gets wide sliding side doors exposing the entire interior and a swing-open rear door. Ramps allow easy access by wheelchair, bicycle or a dolly full of cargo. The Tempo's side flap opens skyward to form a canopy, making it ideal as a vending vehicle. A digital signboard is integrated into the side. 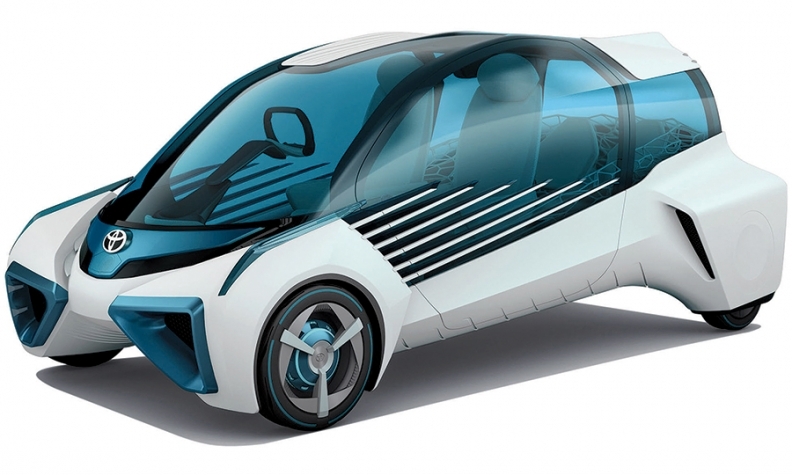 The Hinata, a hatchback design exercise, has seats that can rotate to the rear or side. Suicide doors and a missing B-pillar allow sweeping cabin access. Daihatsu proposes the D-base as a next-generation compact hatchback. It seeks better fuel economy though improved engine compression ratios, lean-burn cycles, aerodynamics and onboard energy management. The tentatively named FCV fuel cell vehicle is a pre-production prototype of the hydrogen-powered sedan expected to go on sale next year in Japan. Sheet metal is toned down from the concept Honda unveiled in 2014. Honda expects a range of more than 700 kilometers (435 miles) and a three-minute refueling time. That compares with the Toyota Mirai's 312-mile range. The FCV is also lower, wider and longer than the Mirai and seats five to the Mirai's four. The Wander Stand autonomous driving concept is a compact, joystick-equipped two seater using Honda's Omni Traction Drive System to move in any direction, even sideways. Honda also will display a hybrid version of its Japan-market Odyssey minivan, which is different from the North American vehicle of the same name. Lexus is dangling the promise of a new concept car but holding back on details. One possibility: a luxury fuel cell car. Mazda, which retired the RX-8 sports car in 2012, stokes speculation about a successor with its concept. A teaser photo shows a black vehicle with a long hood, rear-slung cockpit, rounded fastback and muscular rear fenders -- all cues taken from the brand's Kodo design language. Mercedes-Benz plans a global premiere of a concept vehicle but is mum on details. A global auto show debut is promised, but details were unavailable at press time. Mitsubishi's eX Concept embodies the brand's rugged new Dynamic Shield styling while showcasing technologies it hopes to launch around 2020. The electric compact cross-over is envisioned as driving some 400 kilometers (250 miles). 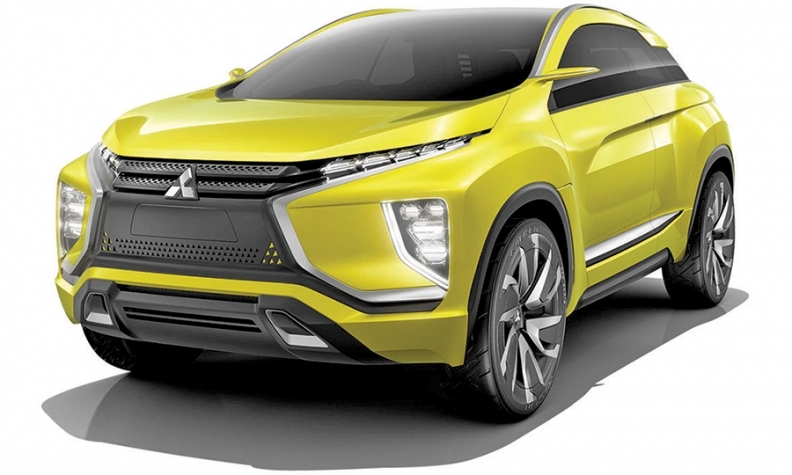 Mitsubishi aims to achieve that range by 2020 by doubling the lithium ion batteries' energy density. The eX previews several driver-assist technologies, including driverless valet parking, which enables the car to seek out spots and park itself. The Teatro for Dayz concept anticipates ultraconnected, digital-era driving. Nearly every cabin surface, even the seats, is envisioned as being a touch screen display. Teatro is Italian for "theater"; Dayz is the name of an existing 660cc Nissan minicar developed jointly with Mitsubishi. The Dayz-based concept gets an all-electric drivetrain and external restyling. Designers dropped what Nissan called "the usual components that express aggressiveness: speed, size, elegance, and other traits you would expect to see on a car." Two updates to the 911 all-wheel-drive lineup get auto show debuts: a Porsche 911 Carrera 4 and 911 Targa 4. They get a new bi-turbo 3-liter, six-cylinder engine and tweaked styling. 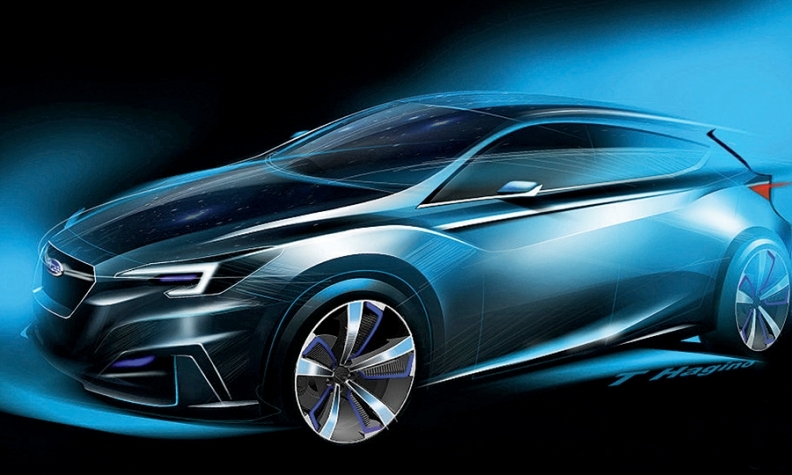 The Impreza 5-Door Concept previews a full redesign expected in the U.S. in late 2016 as a 2017 model. Renderings show a creased hatchback with a low, wide stance and pronounced shoulders over the wheels. The Viziv (VEE'-ziv) Future Concept is a sporty compact SUV with a massive panoramic glass roof, powered by a direct-injection turbo-charged engine and electric motor hybrid system. It showcases Subaru's ideas for safety, autonomous driving and car interconnectivity. The Mighty Deck minicar concept gets a canvas top and open rear deck. The Air Triser is a three-row compact minivan configured to emulate a private lounge. The seats can turn to face each other or a large video display extending from the B-pillar. The Ignis, the first of two compact crossover variants, gets a high eye point and lots of road clearance for both convenience and sure footing on snow or dirt. The Ignis-Trail Concept accentuates off-road readiness with bigger wheels and arch moldings. 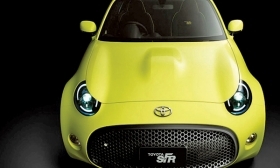 The two-door S-FR sporty coupe features a long hood and gaping air intake. Toyota bills the concept, which looks remarkably production-ready, as a lightweight, entry model. The FCV Plus Concept envisions a possible successor to Toyota's Mirai hydrogen fuel cell vehicle that went on sale in the U.S. this year. A downsized fuel stack rests between the front wheels; the hydrogen tank and battery sit between the rear wheels. In-wheel motors propel the car. The Kikai ("machine" in Japanese) concept revels in the mechanics of the car much as a glass-backed watch shows off its gears. The engine, suspension, frame and wiring are exposed. The driver sits in front with two passengers behind.